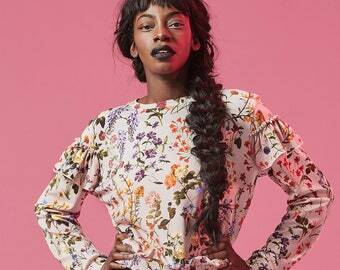 Announcement Unique pieces of me! Stud Earrings individually made using County Tyrone Bog Oak, 5,000 years old. Made in Northern Ireland, Derry. Derry Phrase "Alright Mucker" used as "A greeting for a friend". Greeting Card, Northern Irekand #DerryGirls. A "Sailing" bespoke pendant with coloured wood and coloured copper and handmade rivets. Blue coloured wooden pendant with heat coloured copper and neck wire. Natural wood and copper pendant. Ash, Patinated Copper and Natural Leather from the "Fire" Collection. Patinated Copper Pendant. Coloured Ash and copper from the "Sailing" Collection. Patinated Copper Pendant, combined with Co. Tyrone Coloured Ash. The "Sailing" Collection. 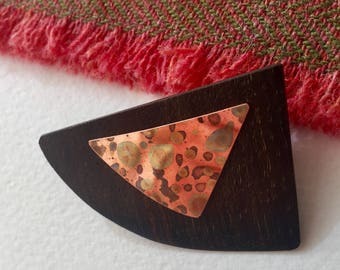 Irish Bog Oak Jewellery, Bog oak Brooch, Copper Jewellery,Irish Designer Jewellery,Wooden Jewellery,Gift for her, Patinated Jewellery. Irish Bog Oak Jewellery, Bog oak Pendant, Copper Jewellery,Irish Designer Jewellery,Wooden Jewellery,Gift for her, Patinated Jewellery. 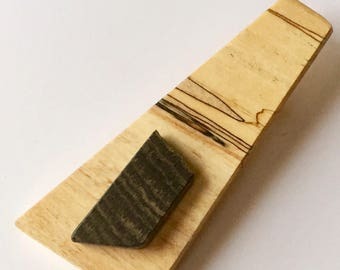 Handmade Irish Modern Brooch, Brown and Cream, Irish Bog Oak and Spalted Chestnut. 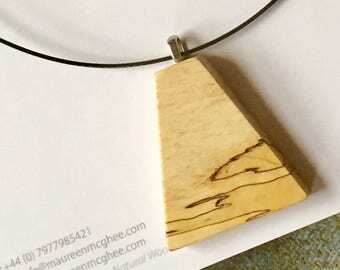 Natural wood pendant, spalted wood necklace, light brown. Derry Phrases, "What's the Craic?". Any news? Greetings Card from Derry, Northern Ireland. Derry Phrases, "Yes" meaning "How are you?" 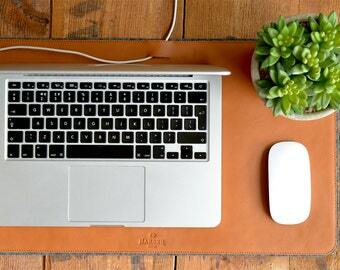 Handmade in Derry, Northern Ireland using copper foil and natural wood veneer. Handmade cards with Derry Phrases, "Pure Lurred" meaning "Really delighted". Brass foi and wood veneer cards for Derry friends. Hello - "Dia Duit" in Irish. Irish Phrases Card. Goodbye - "Slan". Irish Phrases Card. Irish Hearts, Shamrock Card, St. Patricks Day, Irish, Seamróg, From Ireland, Irish Friends. Love Hearts, 4th or 5th Wedding Anniversary, Wedding Card, Friendship Card, Friends, Friendship, Soulmates. The most wonderful personal service. A very kind shopkeeper. The way the cards are made is beautiful - unusual and high quality elements. Really special. One of my new handmade cards, now online in my etsy shop. My workbook and the beginning of various pendants, earrings and brooches. The Ballyloskey Collection during assembly, attaching findings and Patinated metal. A selection of my woods, 5000 years old Irish Bog Oak and the naturally patterned Spalted Chestnut. Copper after patination showing the subtle pattern of colours. Copper being "Patinated" to produce a range of colours from red and brown to blue and purple. 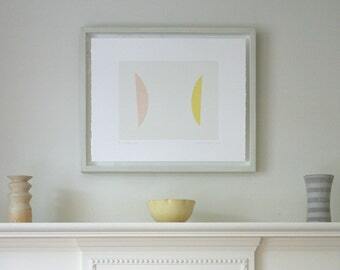 Maureen Mc Ghee. - each piece tells a story. I am a designer of jewellery, artwork, sculptural pieces and cards and I enjoy combining a variety of woods with metals to create original collections of work. 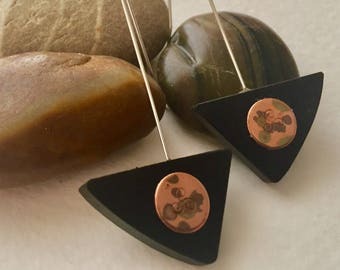 I colour copper by a method called “patination” and combine it with 5,000 years old Irish Bog Oak to create my Ballyloskey Collection of jewellery. 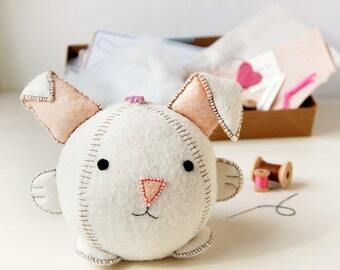 All of my designs are original and handmade using traditional workshop skills and hand tools. I source my woods locally in County Tyrone, Northern Ireland. All of these woods have been air dried for a number of years. I especially like woods with interesting wood grain and slight imperfections. I’m a lover of the sea and the Irish landscape so a lot of my designs are inspired by these two natural forces of nature. Personally I also love sailing, so I’m naturally drawn to boats and everything associated with sailing. I have a range of jewellery named after my hometowns historic docks “Derry Quay”.